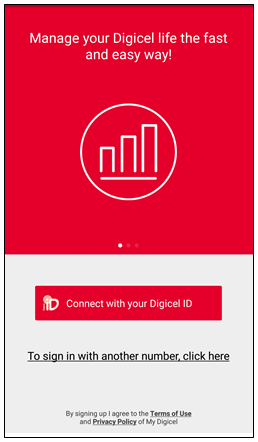 Digicel gives you more control over your accounts, with the ability to track every transaction on your phone from the My Digicel App. View your transactions and purchases by clicking here. Step 2. There is at the bottom the tab "Active Plans". Via this tab you are able to view all the active plans and expiration dates. Step 1. Select the menu in the top left corner. Step 2. Click on “Plans”. Step 3. Click on the tab “Active plans”. 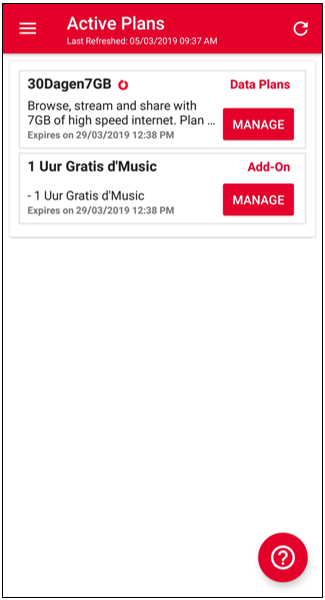 You are able to view all the active plans and expiration dates. How do you activate a new sim card?